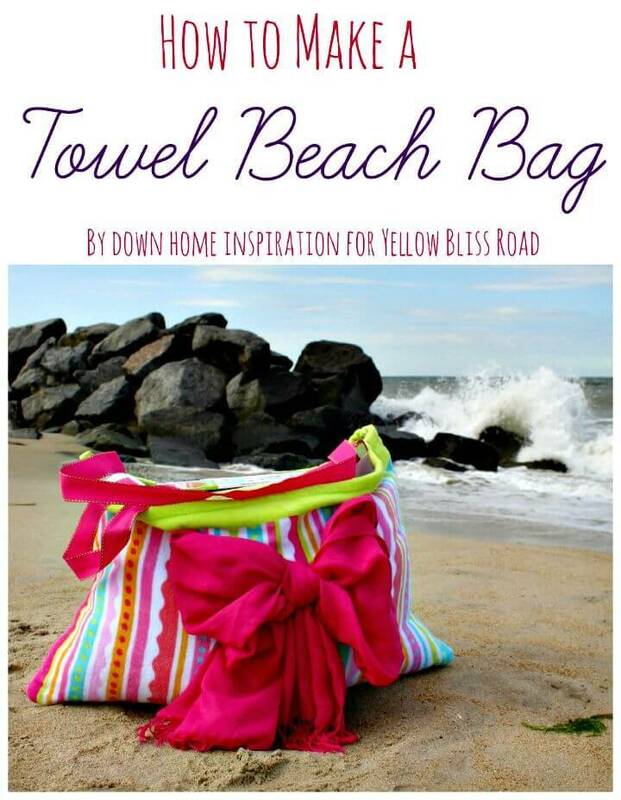 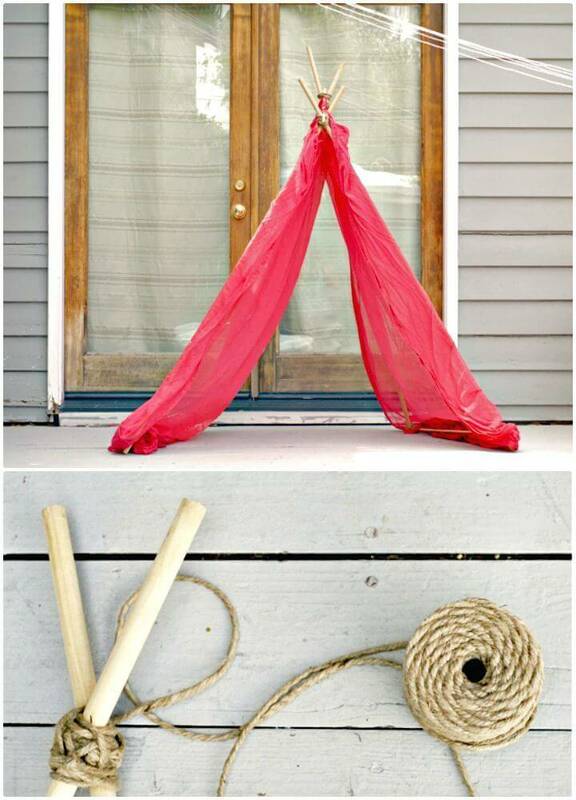 Summer is adventurous for most of us as we go to discover the home outdoor in this season and to enjoy the beach visits, outdoor picnics, and the summer afternoon conversations become a fashion and a super fun activity also! 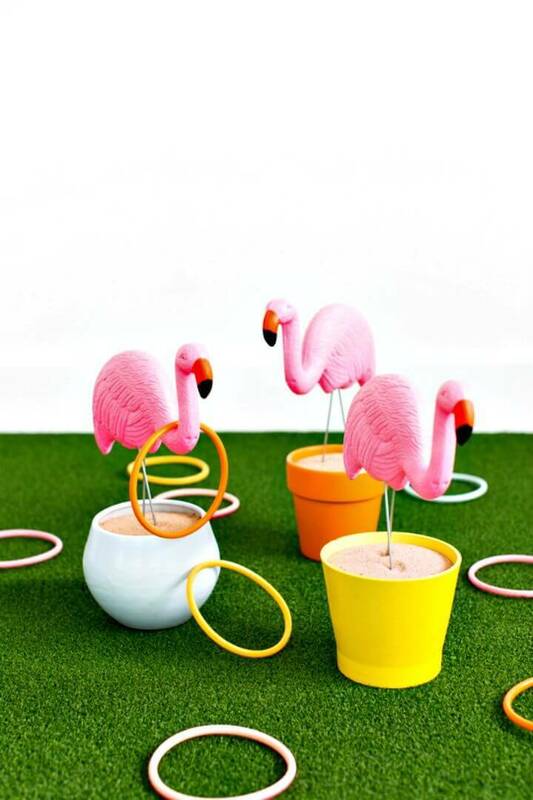 So, if you are intending to enjoy all the summer fun affairs and adventures then time to spend a little time on some DIY crafts and projects that can be done for every of your particular summer fun affair just to make it more special and extra enjoyable! 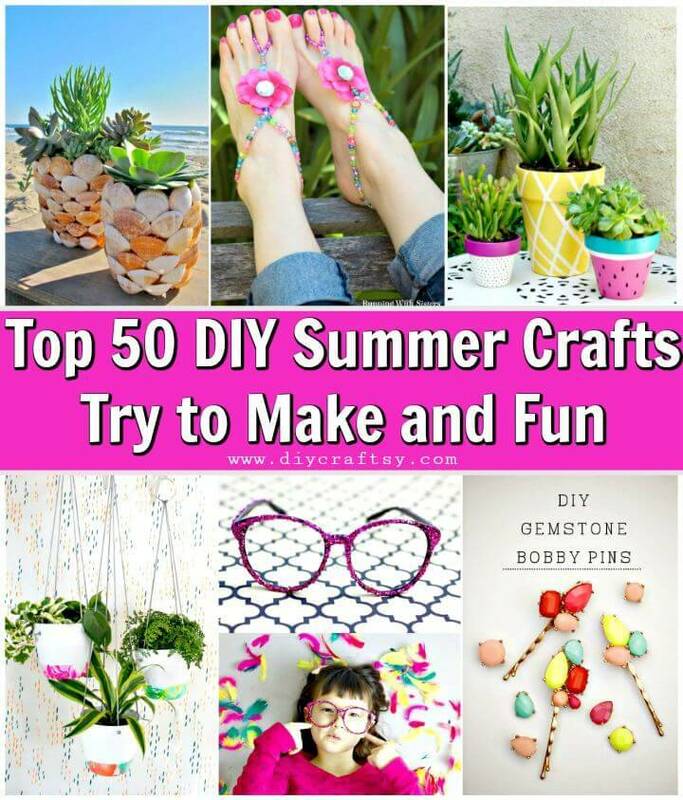 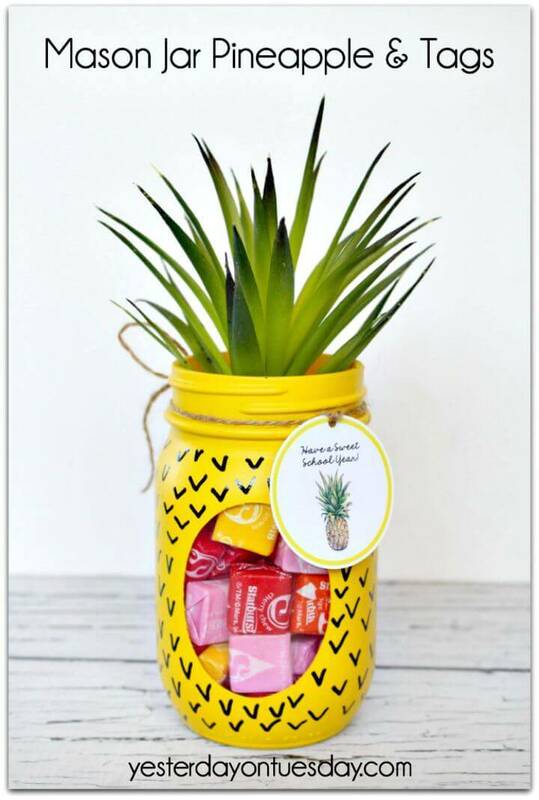 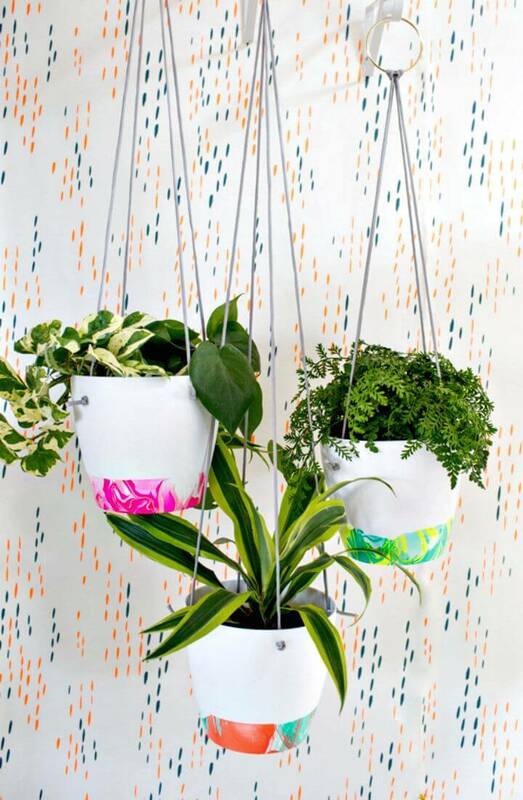 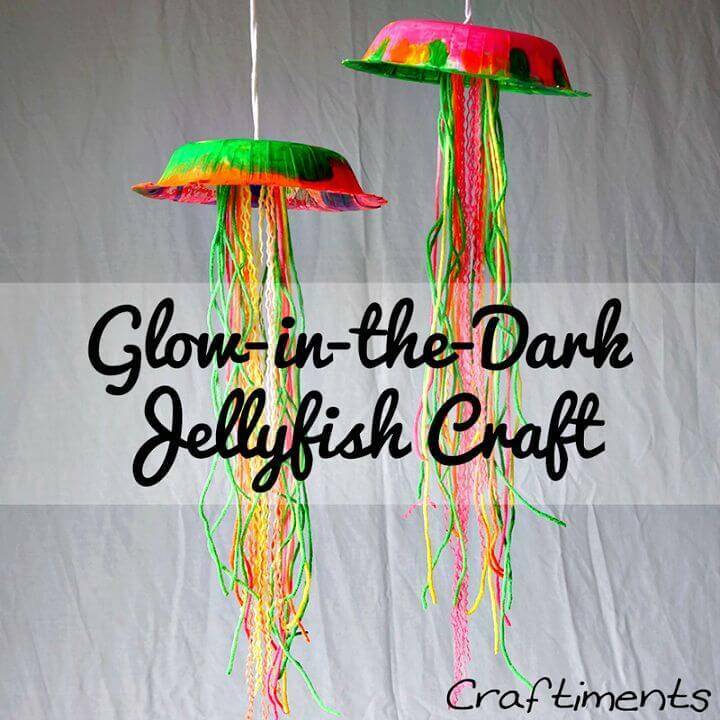 So, if you have decided to have great fun this summer season then you can just do these Top 50 DIY summer crafts that are all about to boost your fashion and home decors and of course also your fun! 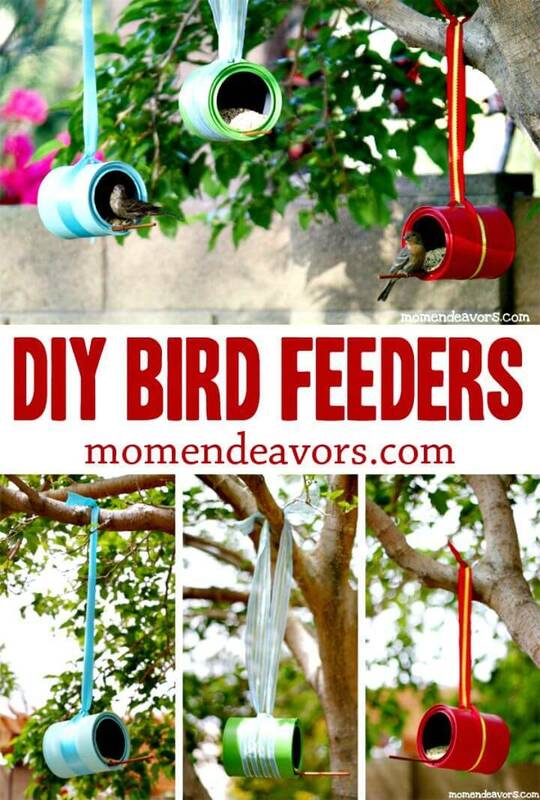 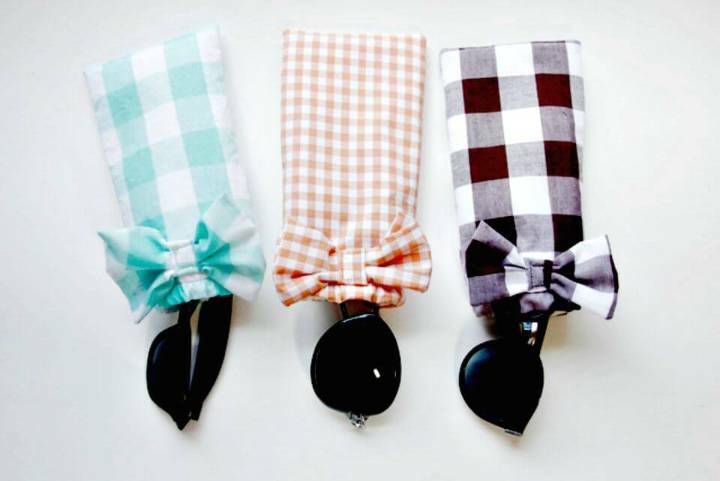 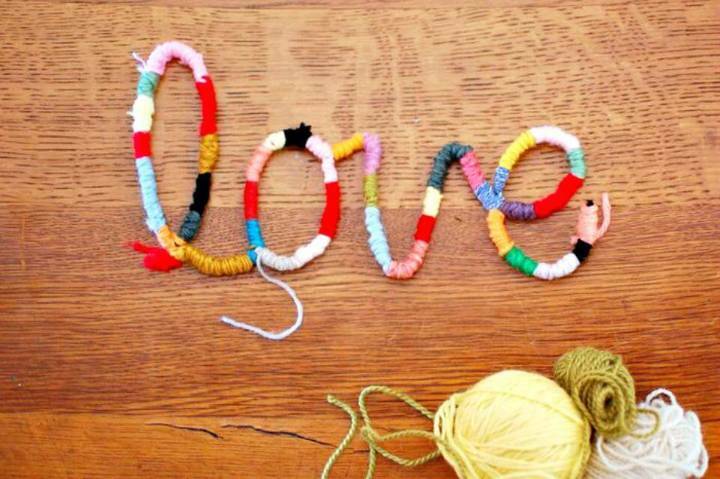 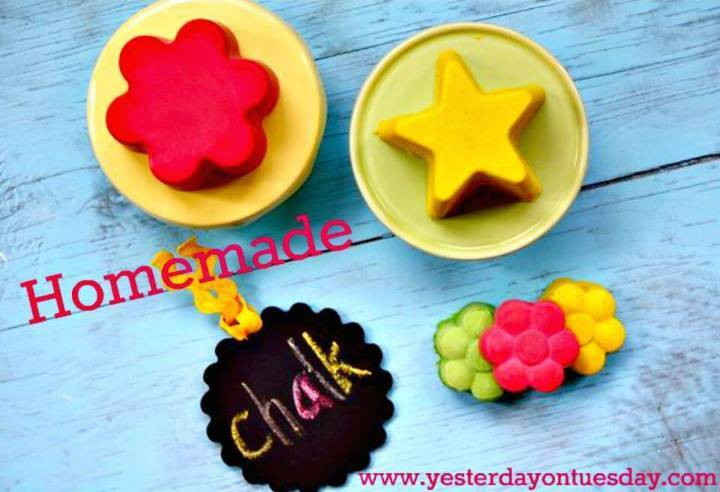 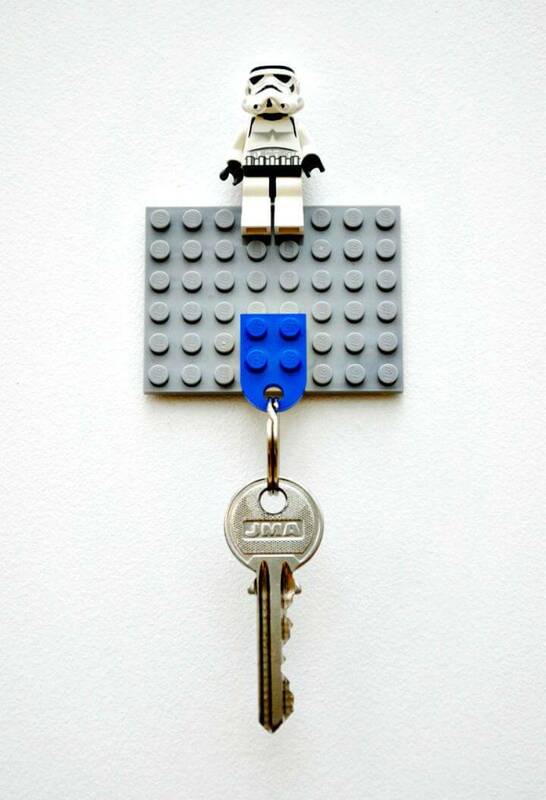 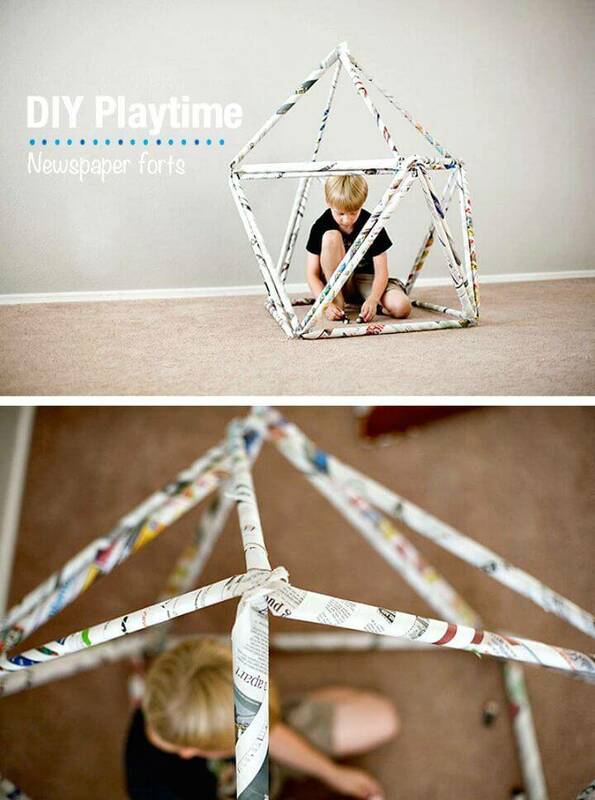 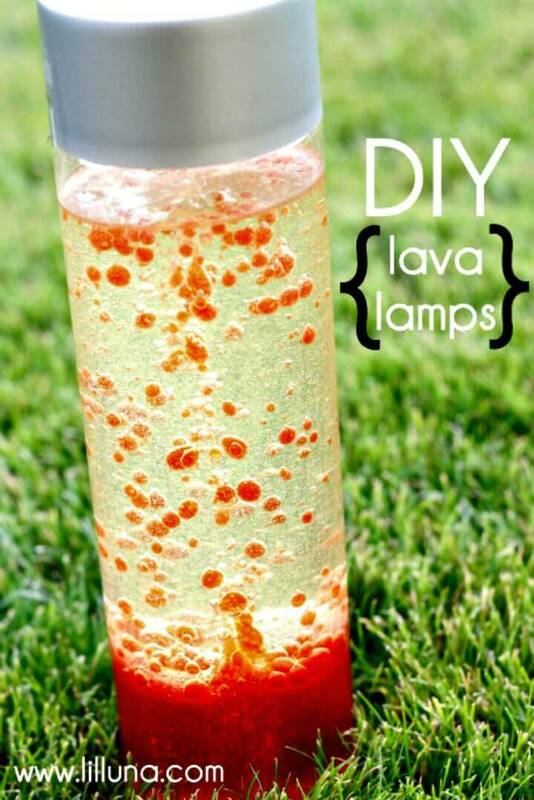 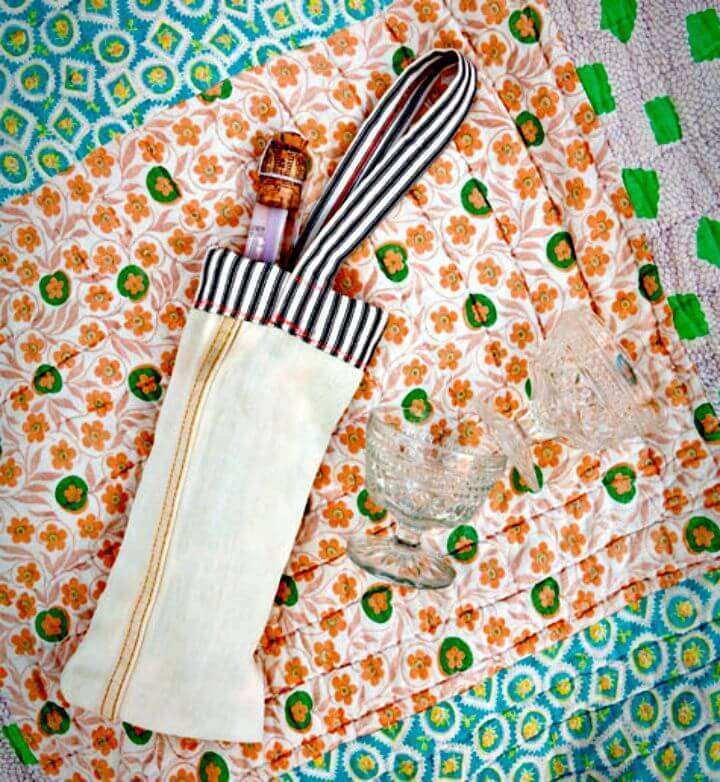 All the easy DIY crafts are from the genius minds around the globe and hence are sure to boost your creative sense too! 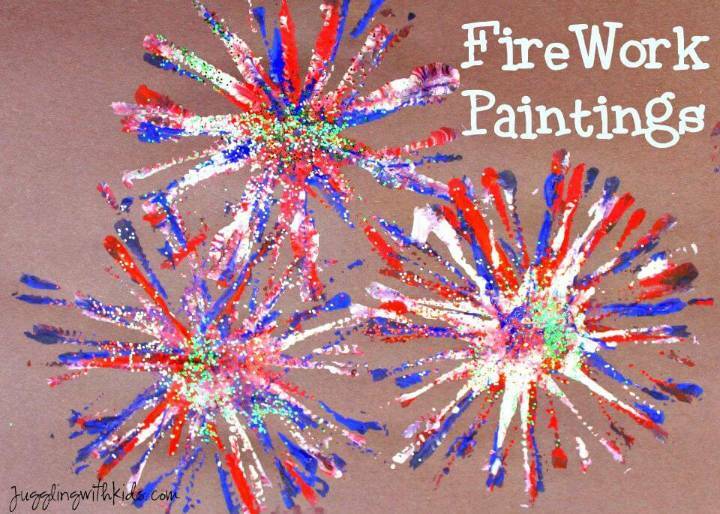 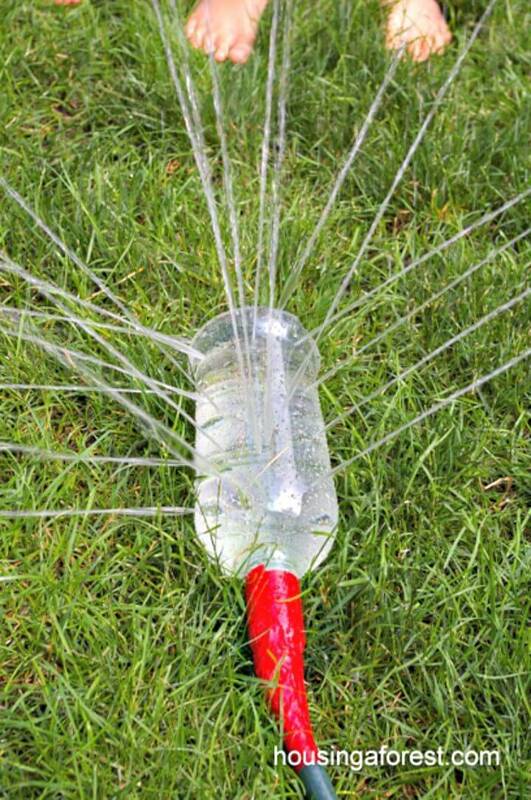 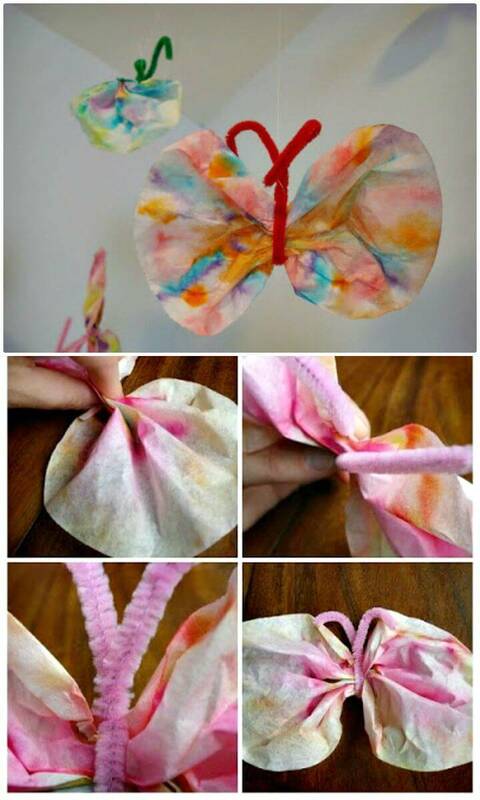 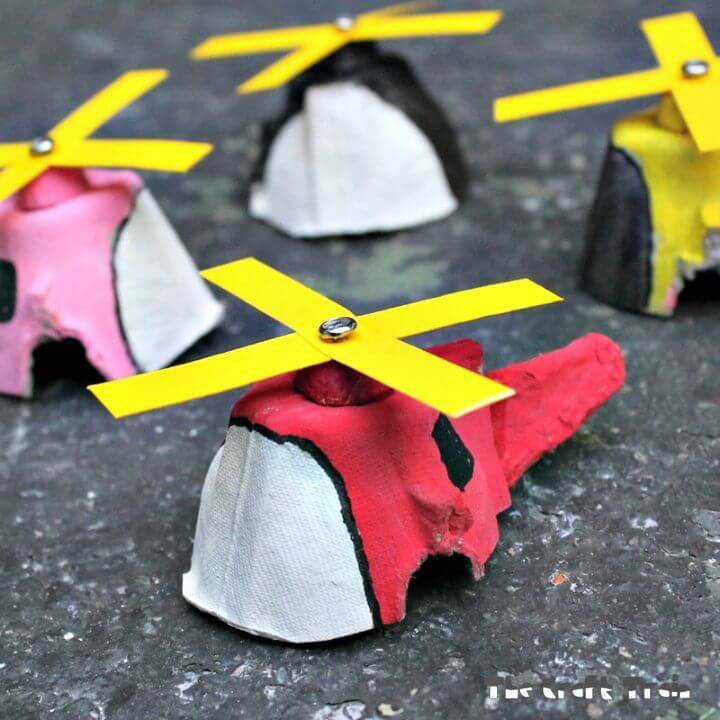 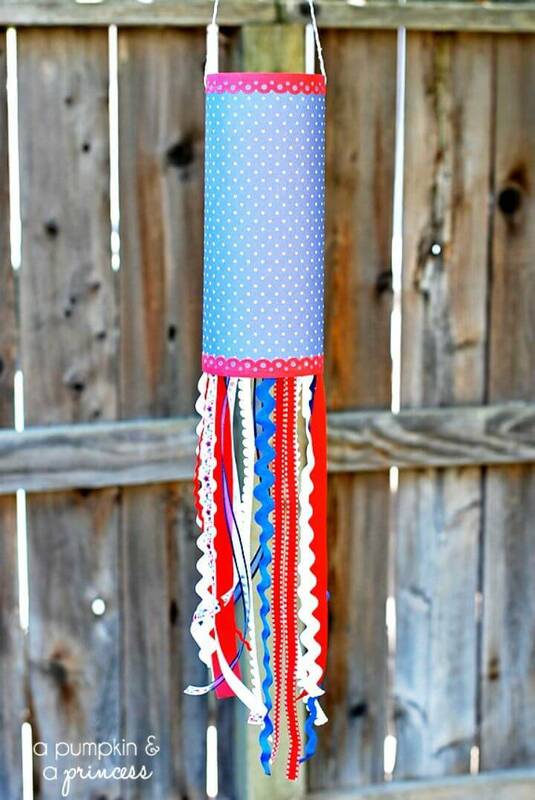 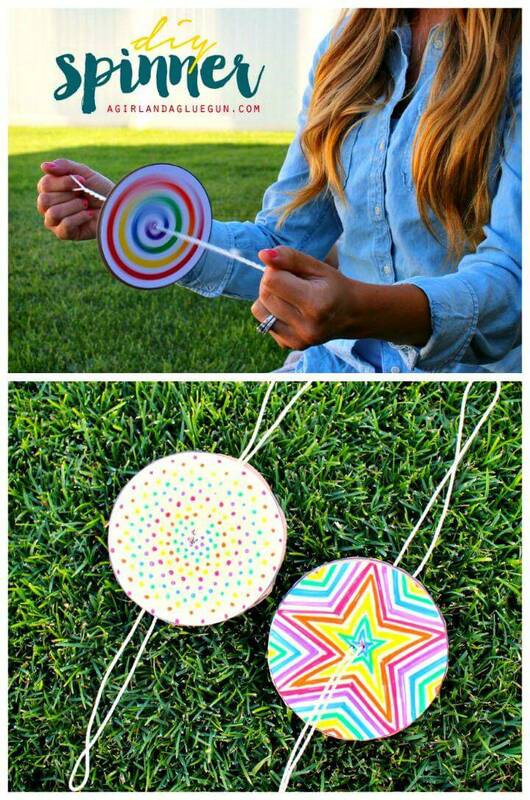 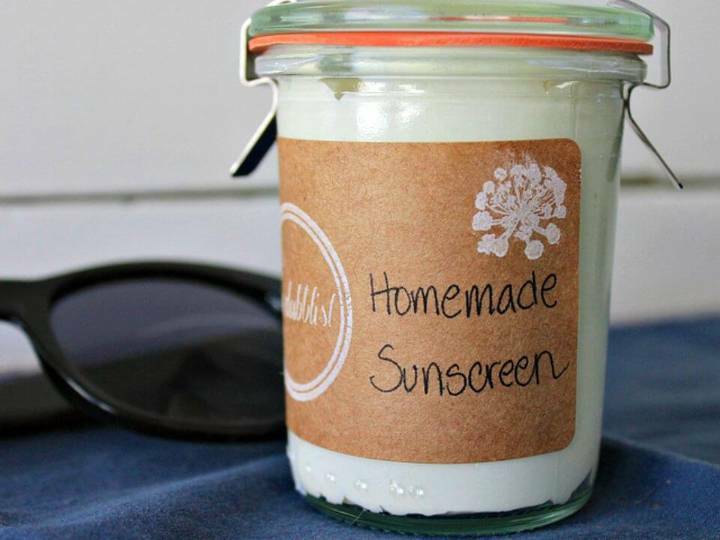 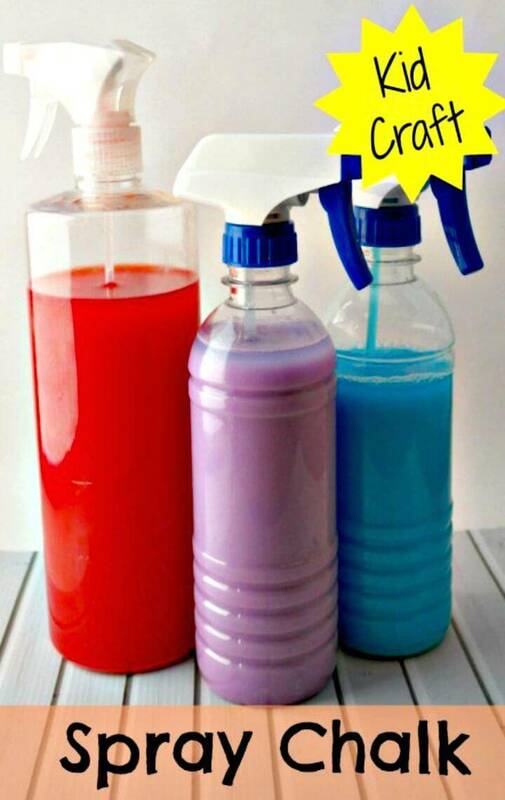 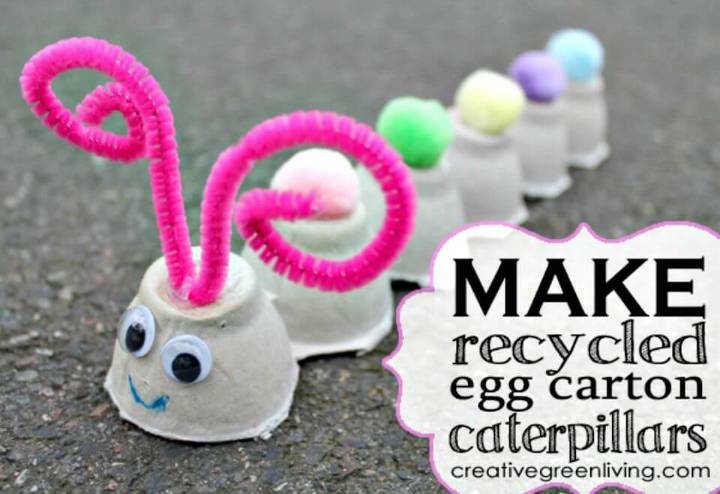 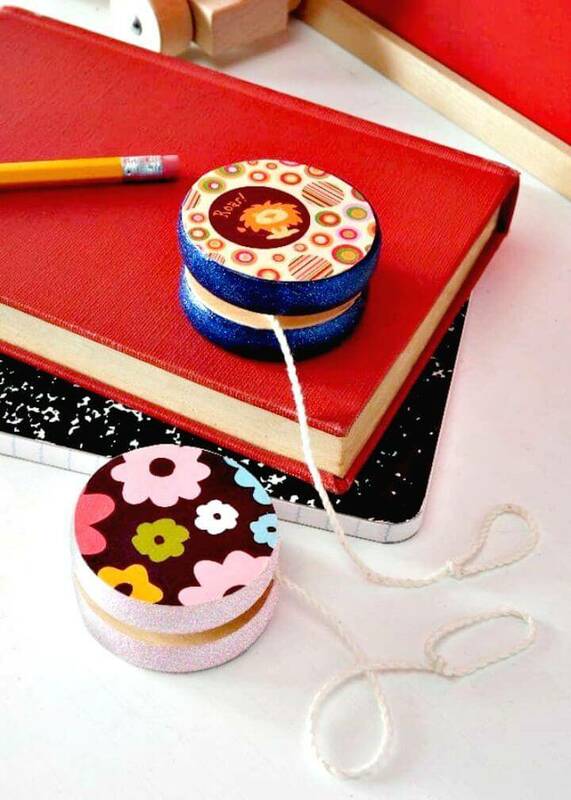 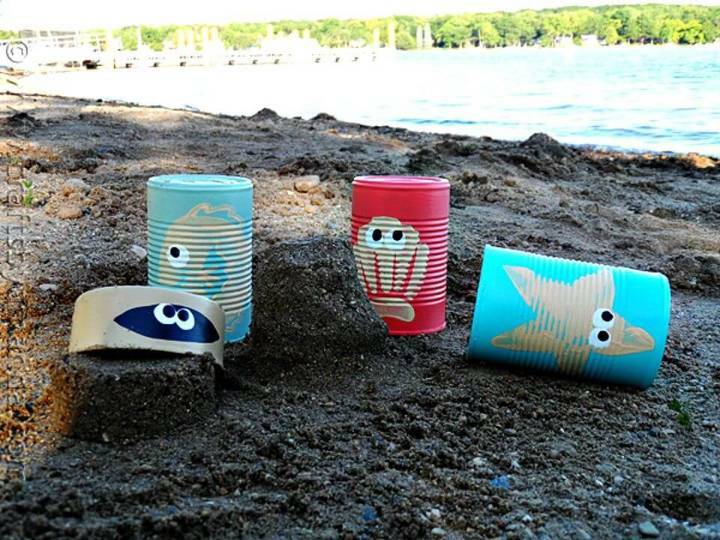 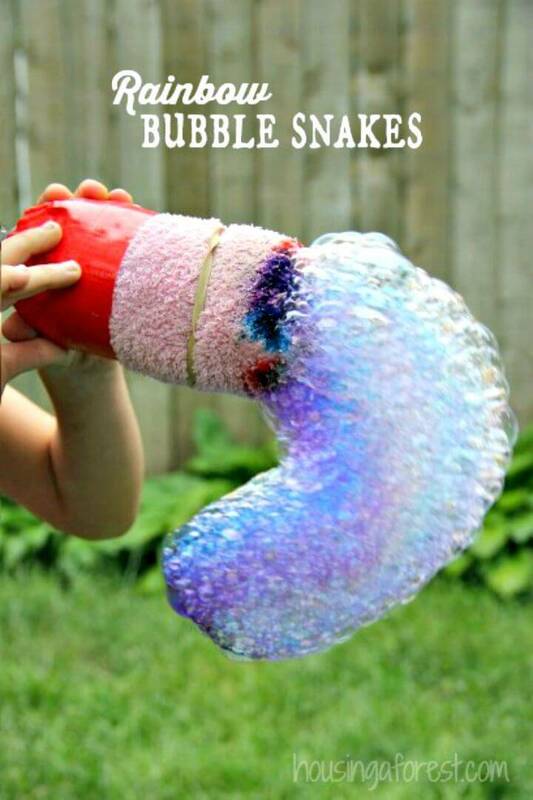 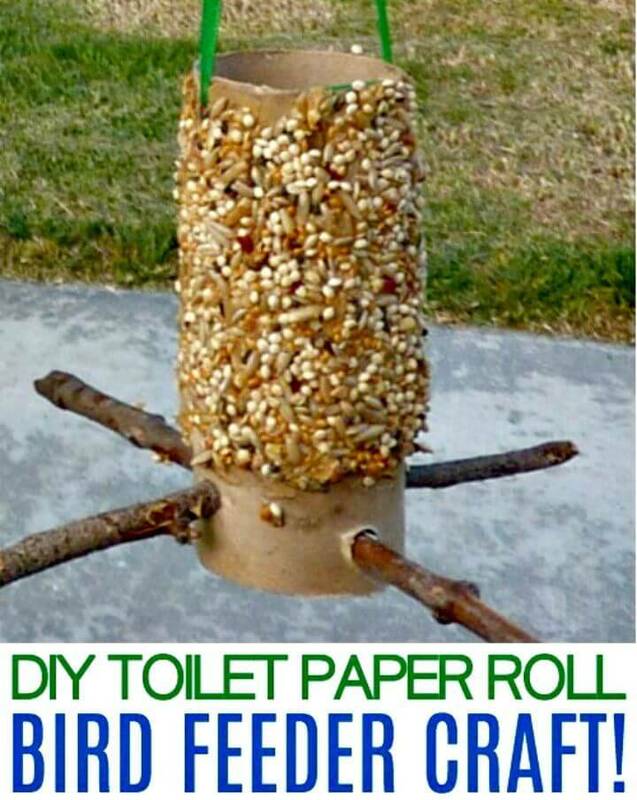 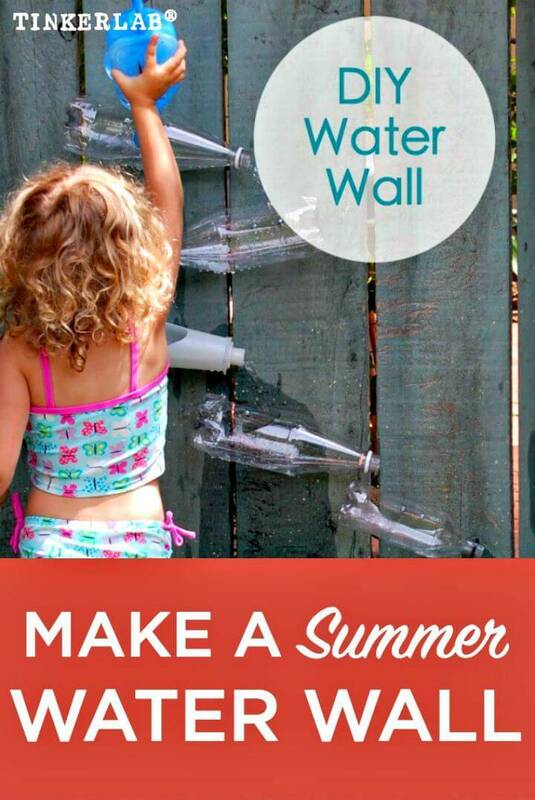 The most amazing thing about these summer craft projects is that they are lovely and cost-effective at the same time so everyone can try them at home with any hesitation! 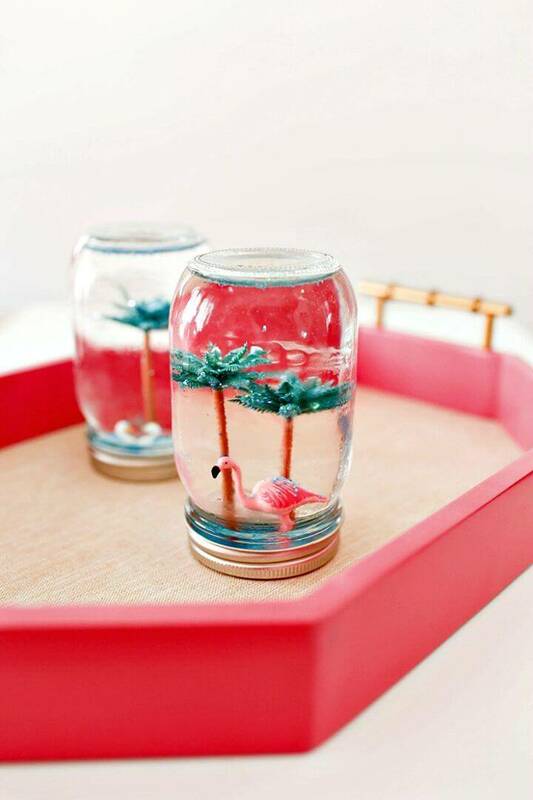 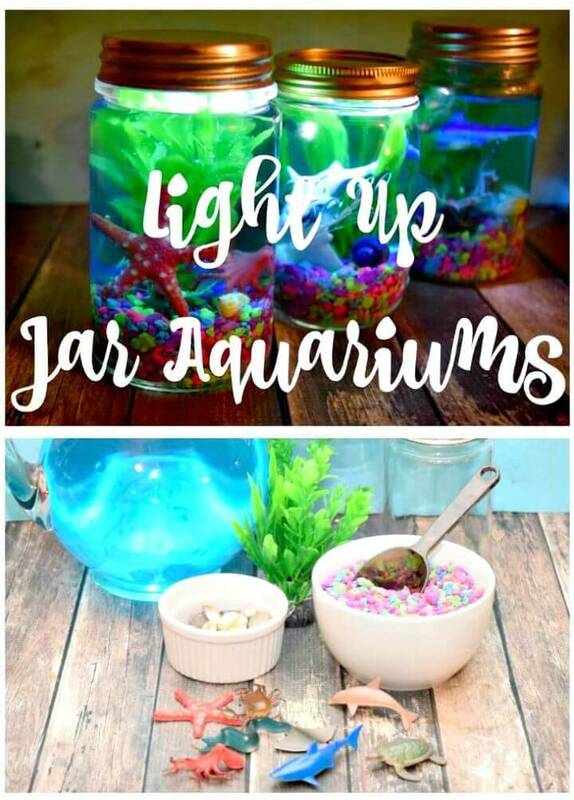 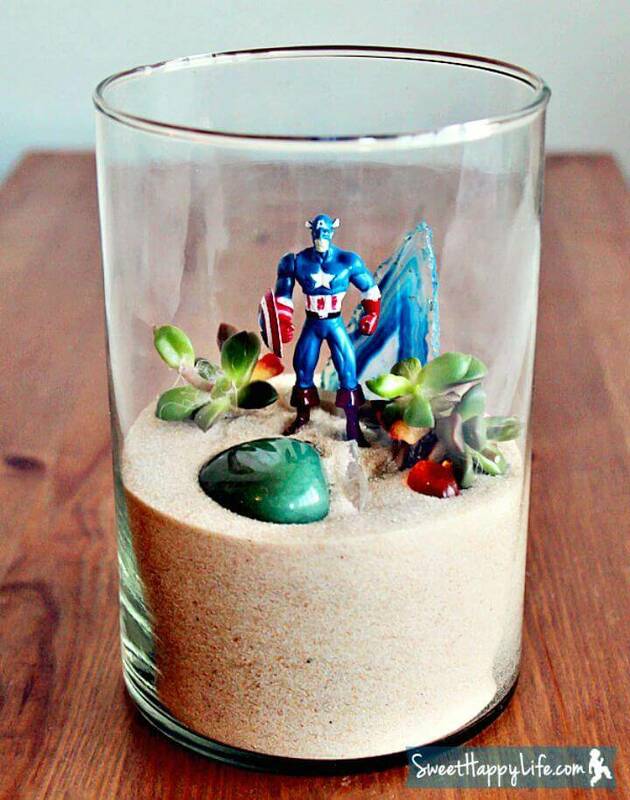 Fill the mason jars with water and also place the custom toys inside to make great looking mason jar globes or centerpieces! 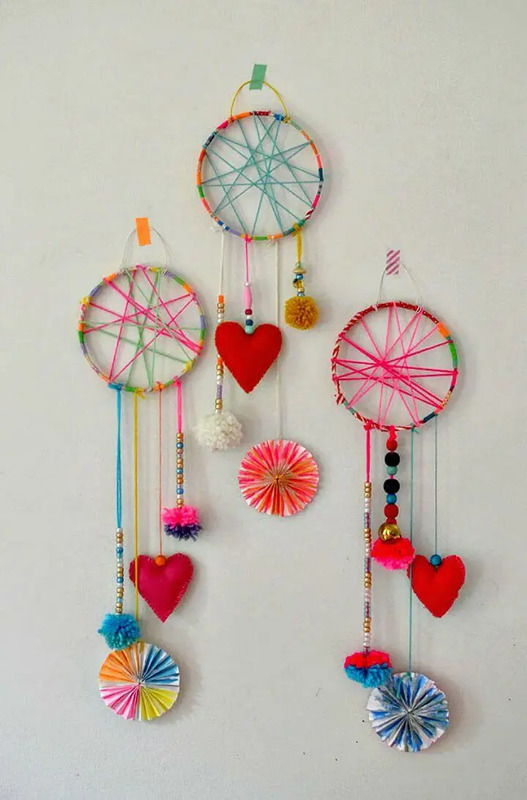 Make outstanding dream catchers at home using an embroidery hoop, washi tape yarn and custom embellishments like the stuffed felt heart and pom-poms! 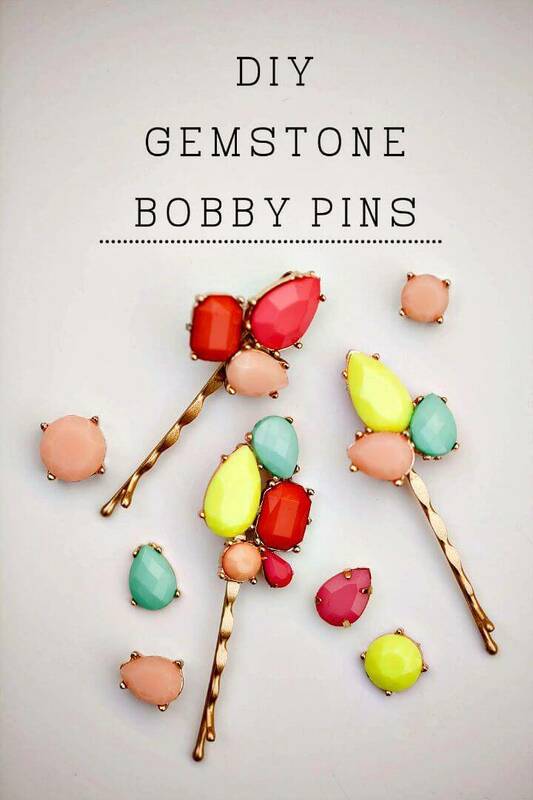 Make also colorful gemstone bobby pins that will also make great summer gift for little girls and for all style loving ladies! 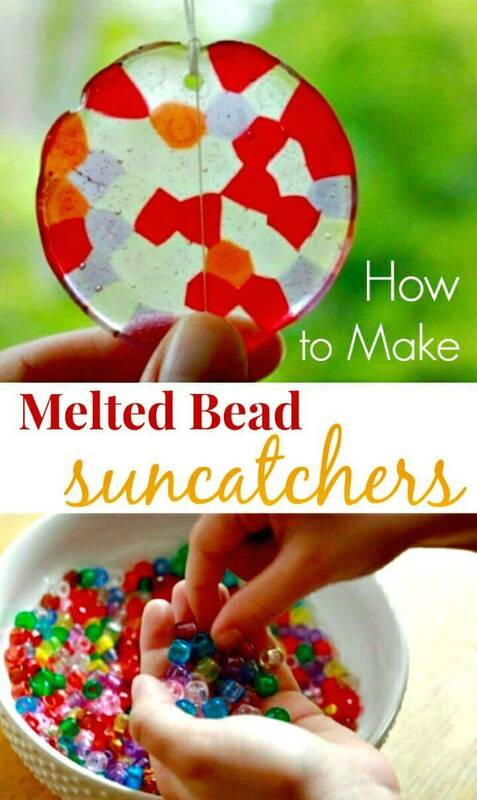 Moreover, also melt the beads to take them in the flat shape and then make outstanding looking suncatchers out of them! 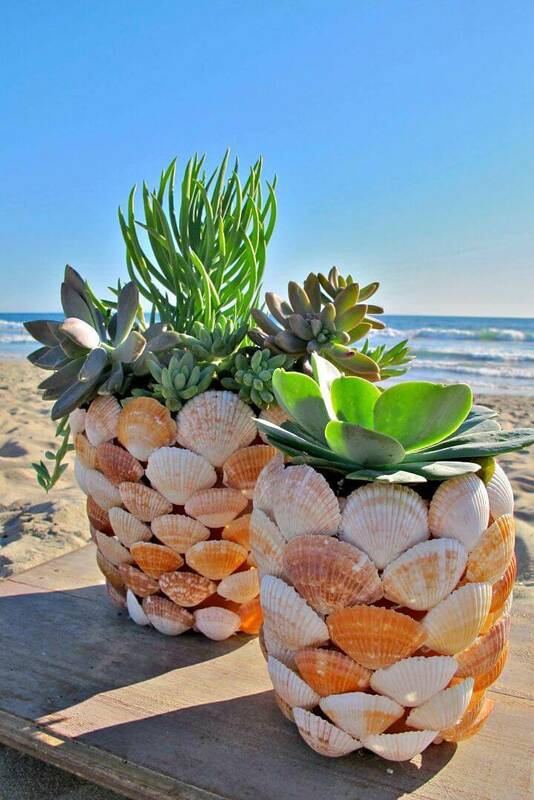 Next, you can also put together the seashells to make beautiful DIY planters for your patio or any outdoor and also make beaded barefoot sandals at home that will make a great gift for friends and style loving ladies! 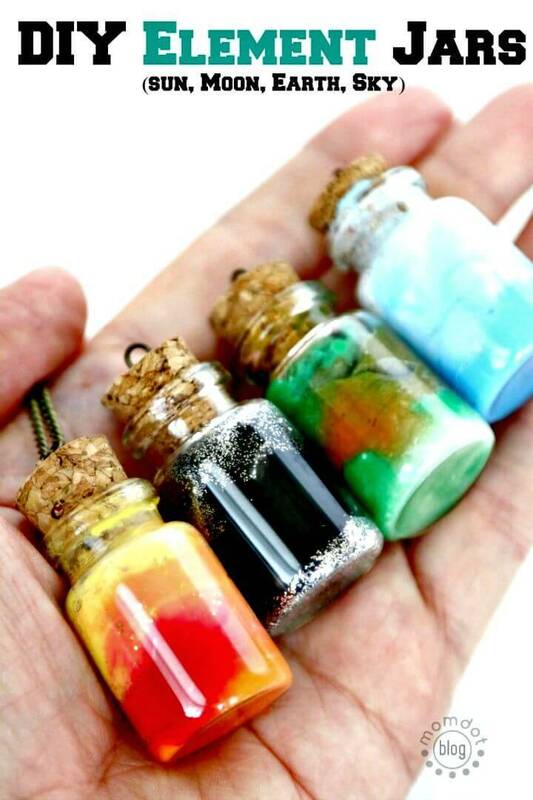 Have a look at the given samples to get inspired! 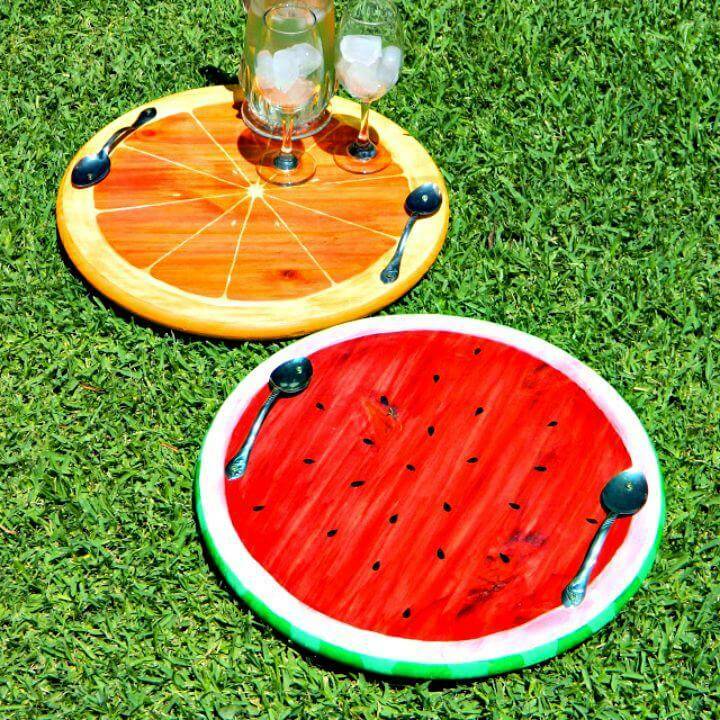 Paint round wooden discs and transform them into faux food slices and make outstanding looking trays for summers, stare at the given below samples that come with steel spoon handles! 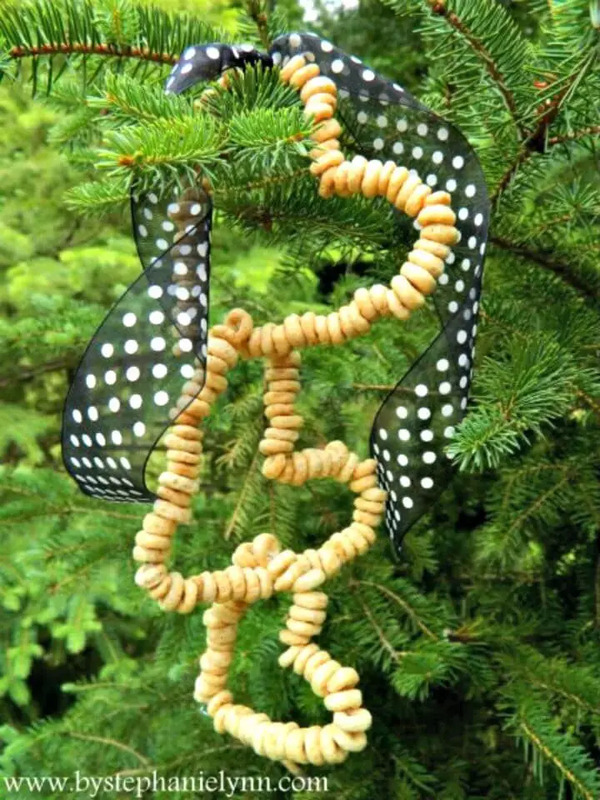 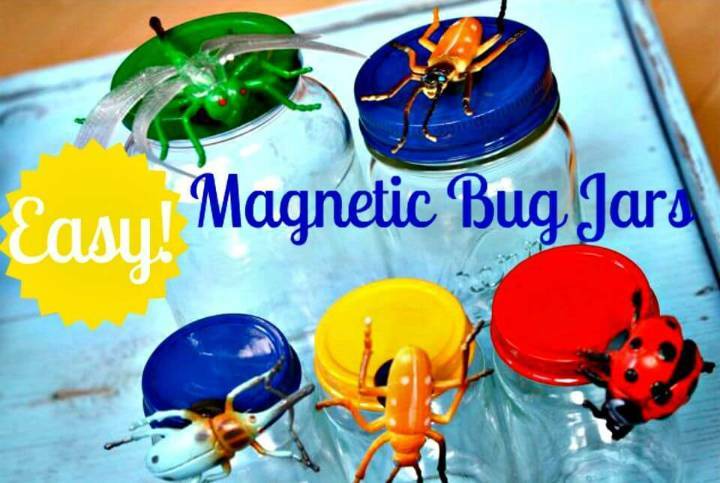 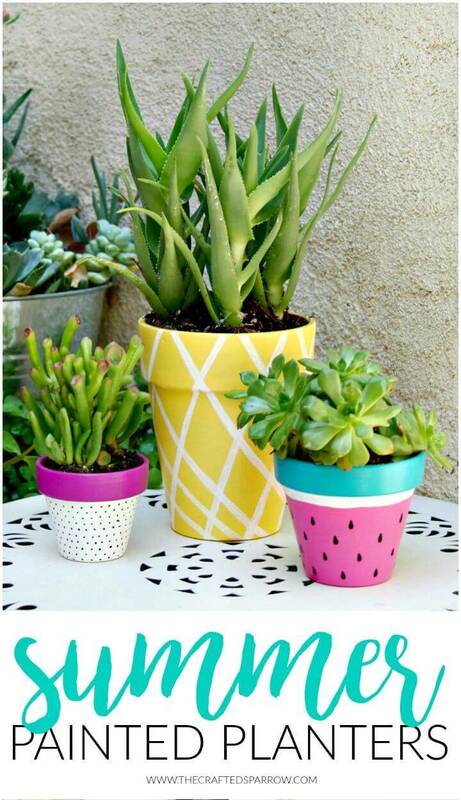 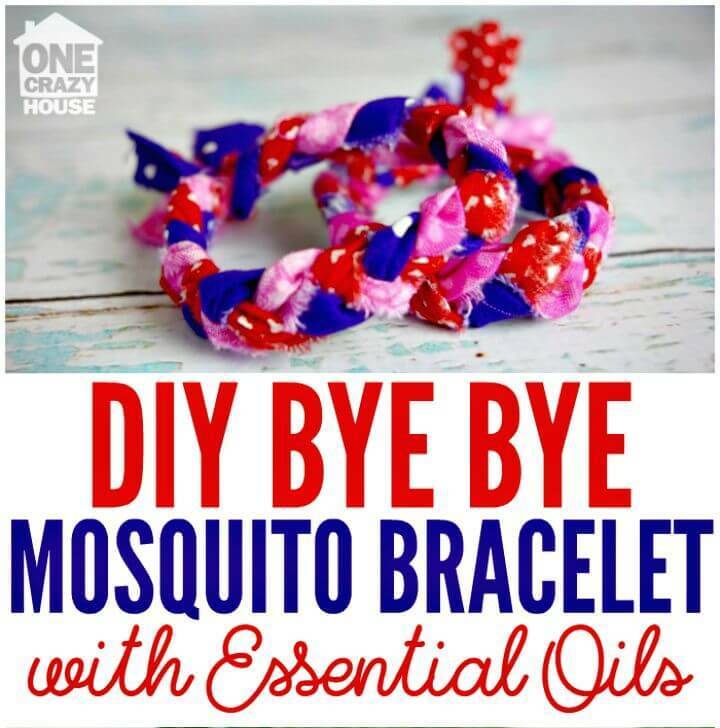 Make special mosquito DIY bracelets that will make great summer gifts and also paint your planters pots for custom polka dots and watermelon avatar to make them look summer special! 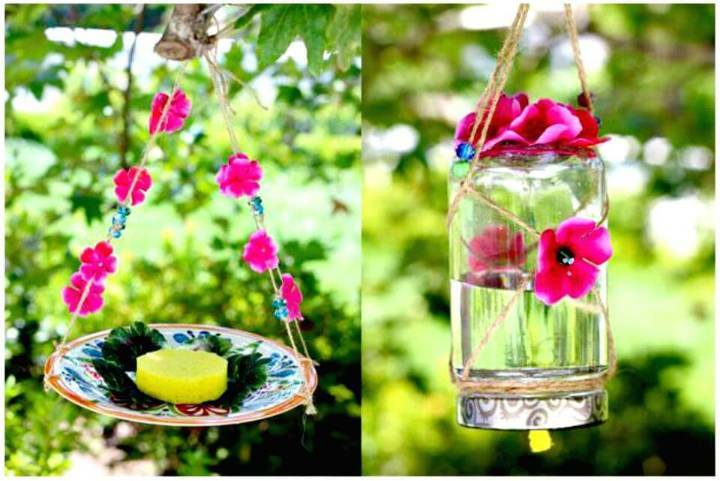 Bring a natural vibe to your spaces by hanging marbled vases to your patio or porch and make light up mason jar aquariums that can be given as a sweet gift and can also be used as a beautiful centerpiece in your home decors! 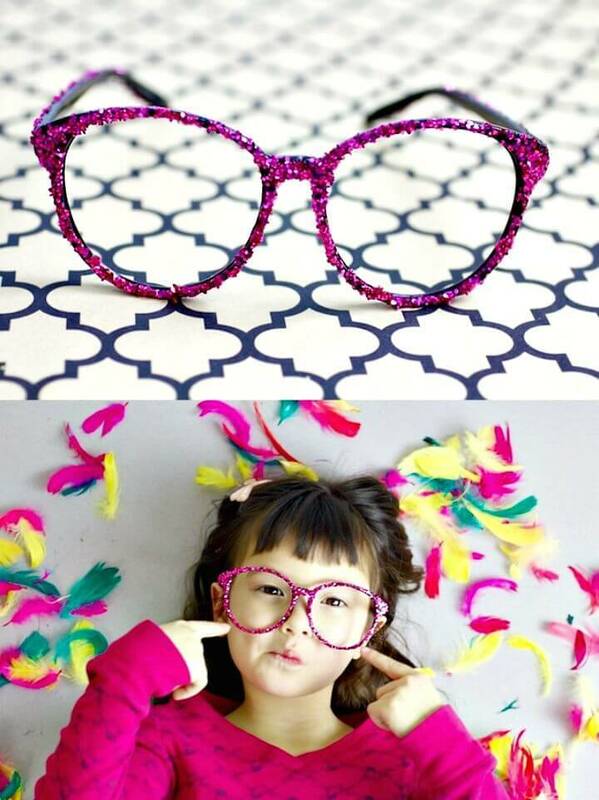 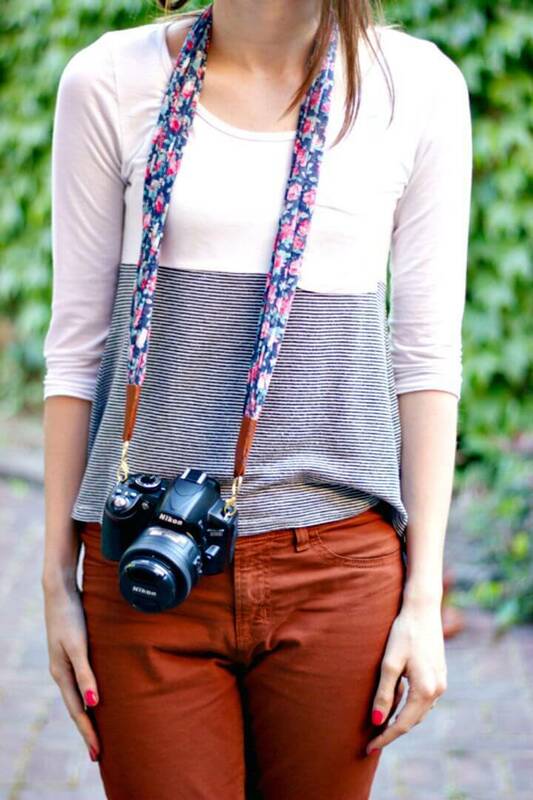 Furthermore, the list will also provide your various tutorial and hacks about how to adorn your accessories for a summer special look, an interesting sample here is the glittered summer glasses! 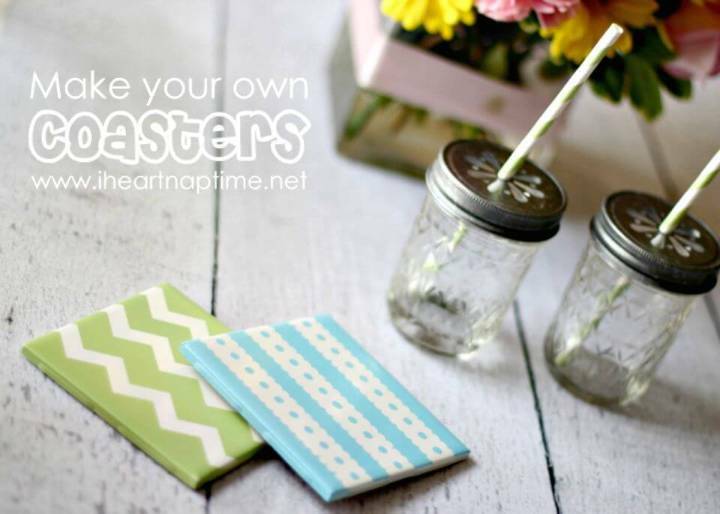 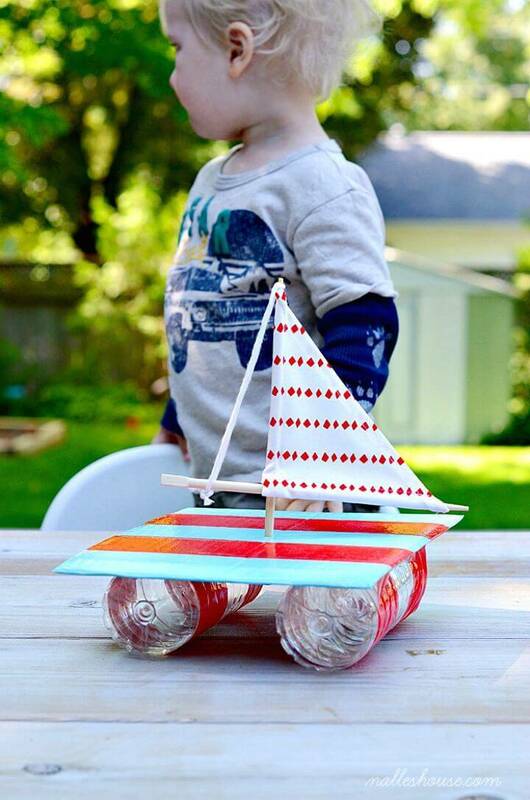 Take a short tour of entire given list of DIY summer craft ideas and just add your favorite ones to your to-do list of crafts! 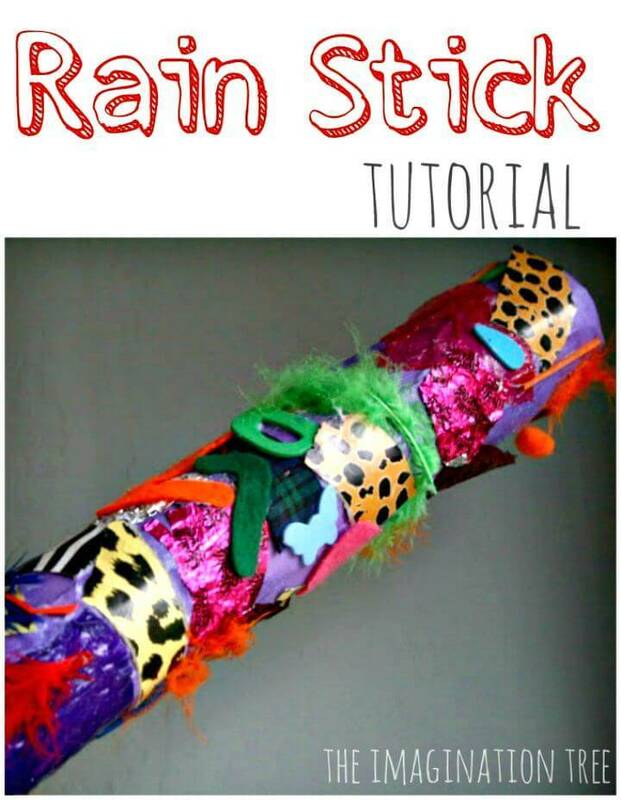 To get complete tutorials and instructional guides for your favorite projects, just hit the respective source links!